Nearly half of all the documents we possess contain private information. This information is required to be protected by state and federal privacy laws. If you’re a resident of Dunellen, NJ, destroying private documents should be of paramount concern. Identity theft is at an all-time high and properly destroying documents containing your private information is a big step toward protecting your private information from identity thieves. If you’re a business owner in Dunellen, NJ, you need to be concerned about document destruction as well. The paperwork you possess not only contains some of your private business information, but also personal information about your customers. In some cases, if that information falls into the wrong hands you can be held accountable. That’s why it is so important to not only properly destroy documents you no longer need, but to shred them using a company you know you can trust—like Time Shred. How do you know you can trust Time Shred? Here are just a few of the reasons why we’re a trustworthy shredding company. We work under your direction. We offer locked shredding bins to keep your documents safe. Our shredding trucks come to you. We can come to your home or place of business, and we will do the shredding on-site. You can monitor the shredding process. We even offer camera viewing so you can see the documents actually going through the shredder. Our shred technicians will always introduce themselves with a picture ID. 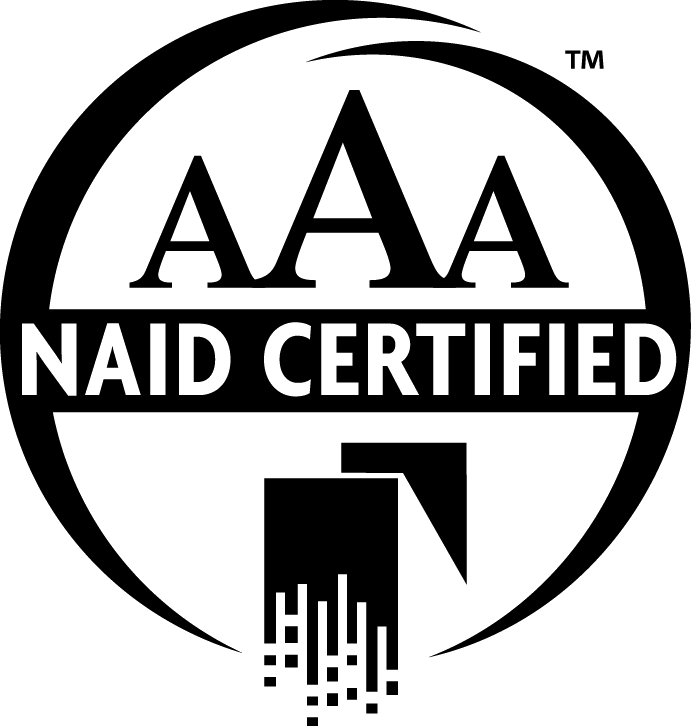 Time Shred is certified by The National Association of Information Destruction, and we have a AAA certification. In order to receive the highest certification, AAA, a company must meet or exceed the highest standards set forth by the information protection industry. Every single staff member is background checked and drug-tested. In addition, everyone who works with us has to sign confidentiality agreements. We make sure to train our staff well so that your shredding needs are cared for properly and in accordance with industry standards. In addition to making your privacy a priority, we also care about your time. 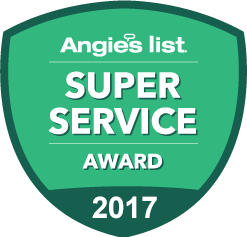 That’s why we’re available six days a week, and can offer same-day or next-day services, in addition to regularly scheduled visits. Instead of wasting your time on shredding, with Time Shred you can focus on what you do best—your work. At Time Shred, we understand that no matter how big or small your business you need confidential documents destroyed. Whether you want private documents shredded at your home, or documents with customer or client information shredded at your office, we can serve your needs. Our goal is to save you time and help you gain some peace of mind. If you’re ready to save time and money, contact us today. We are here for you Monday through Saturday and offer same-day or next-day services. We look forward to seeing how we can care for your shredding needs.